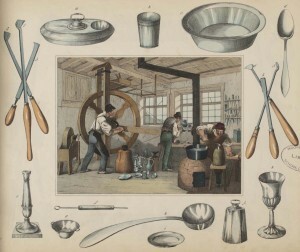 An object begins in the hands of a designer or artisan. To document how objects have been created—from sources of inspiration to actual production—Winterthur Library collects original drawings, design volumes, and craft manuals. Such items allow experts to study the designers who invented and popularized new forms and styles as well as the craftsmen who made the objects. 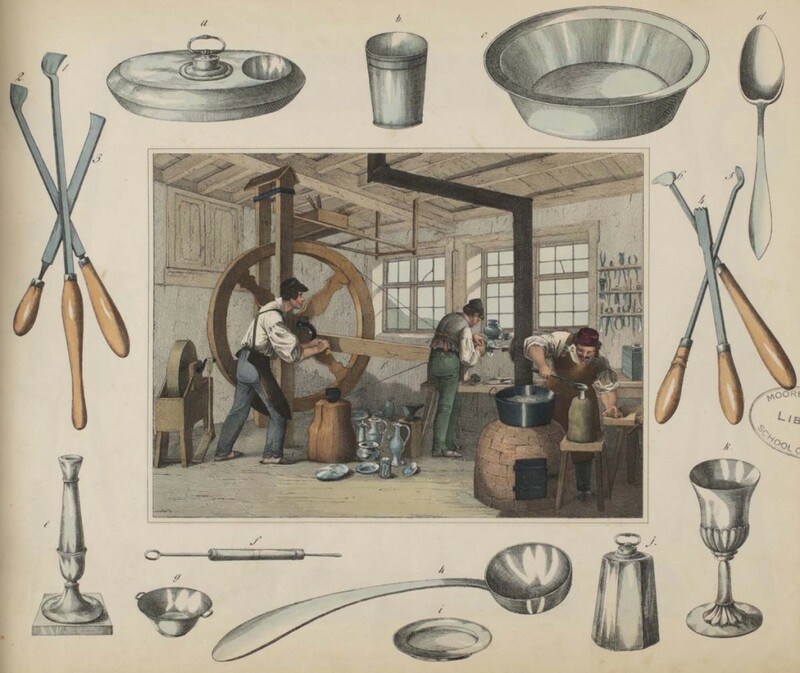 To fully reveal the history of objects in America, the library collection includes the European sources that inspired and were consulted by American craftsmen.